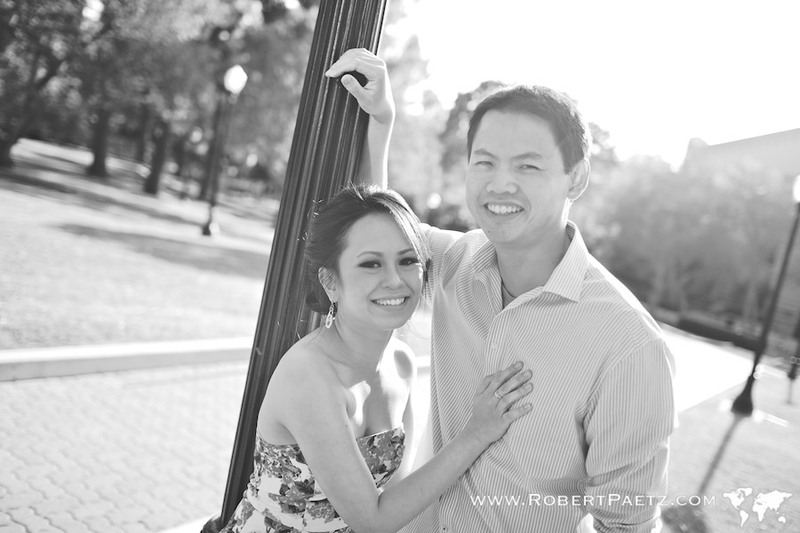 Fiona & Jeffry found us through a double recommendation: We photographed their friends Yenny & Anthony in 2010, as well as Michelle & Endy last year. 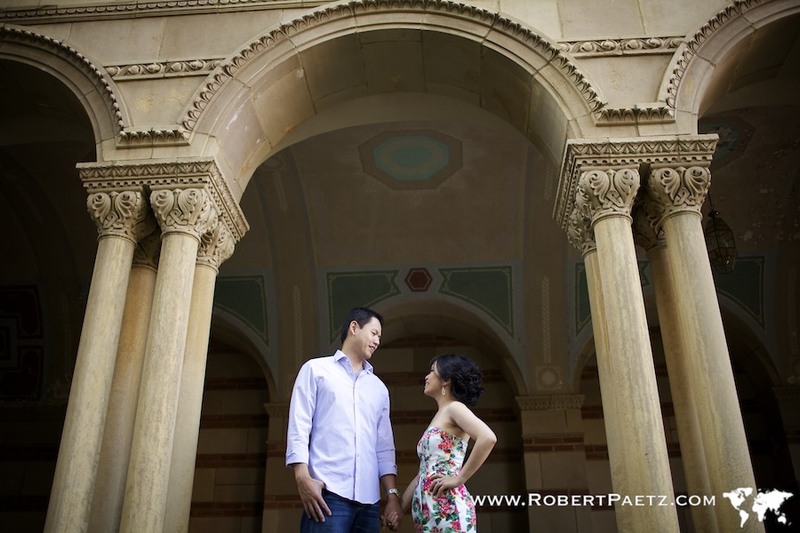 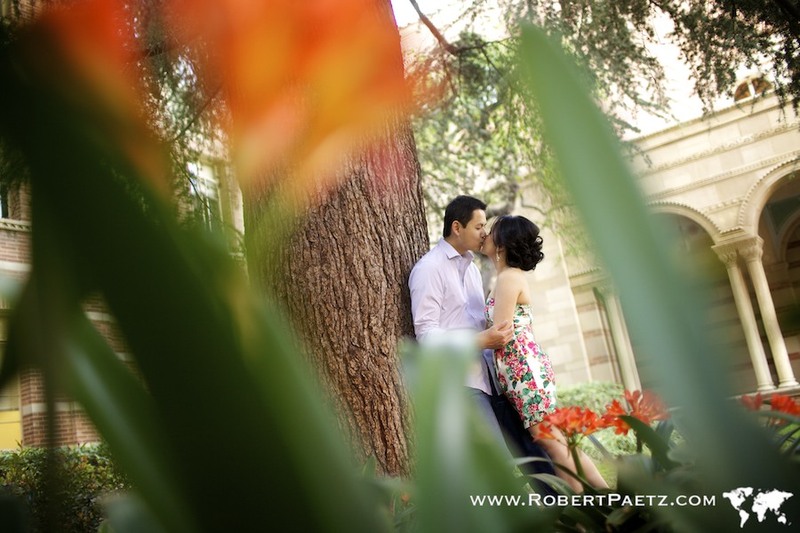 We started off their shoot at UCLA, since both of them were students there, before braving rush hour traffic to make it to downtown LA for twilight. 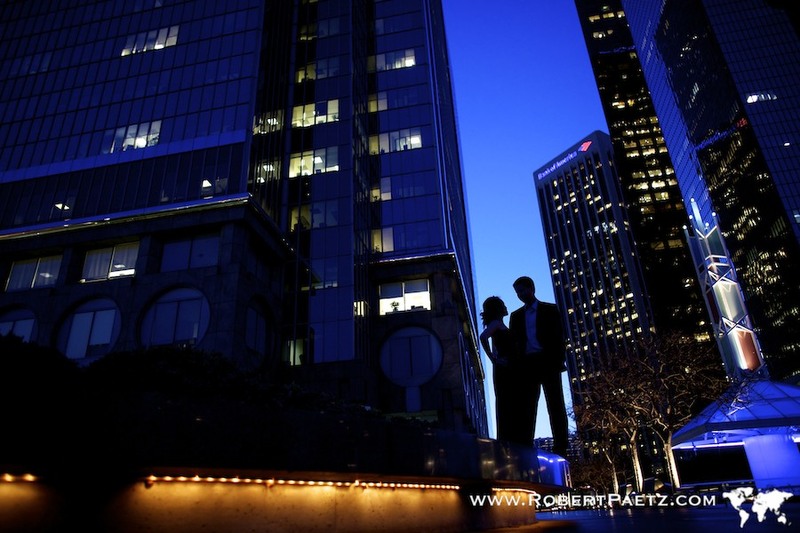 Congrats Fiona & Jeffry! 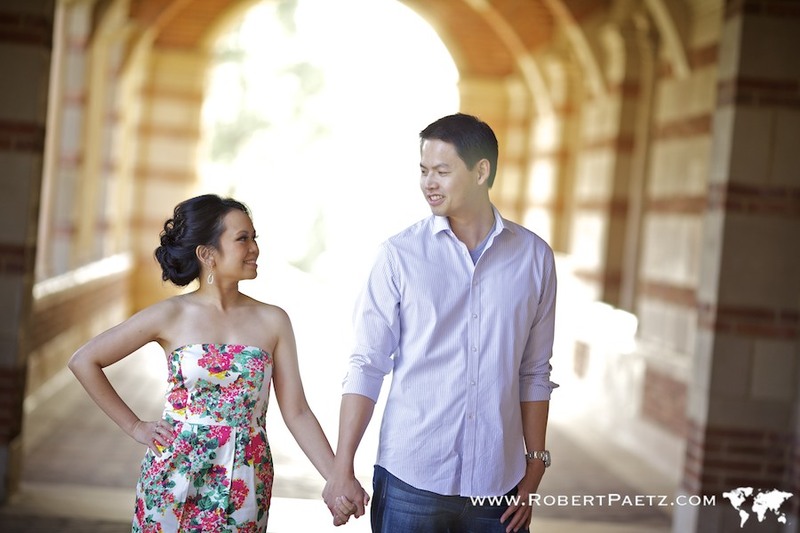 See you soon at your wedding in June!